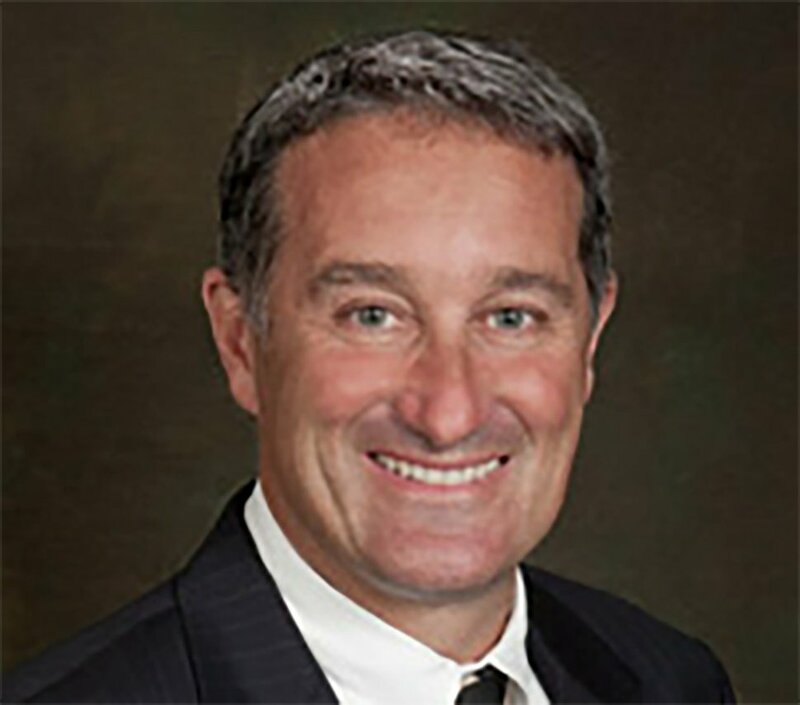 Chris Conabee, a businessman who works in real estate and serves on the governor’s Economic Development Board, will lead a public engagement process and help implement a tax incentives policy for businesses that plan to come to the area. He’ll start Jan. 1 and will make $100,000 for the six-month stint, with the possibility of a $10,000 bonus at the end of his term. The board is searching for an executive director to lead development of the distribution hub on 20,000 acres inside Salt Lake City’s western boundary. Although state statute set a Nov. 1 deadline for making that hire, Miller said the executive search firm just started its process last week. It’s expected to be another four to six months before someone is hired, so the interim director will “carry us through” until that point, Miller said. The 11 members of the Inland Port Board, which is tasked with overseeing development in the inland port, are unpaid and their work is supported by Salt Lake City Council staff. To choose an interim director, Miller said he interviewed each of the applicants from a pool of mostly out-of-state candidates. The board then reviewed their qualifications in a closed session at its November meeting before offering the position to Conabee and approving his contract on Wednesday. Conabee, a Park City resident, wasn’t able to attend the meeting Wednesday because of snow in the canyons. But reached by phone, he told The Salt Lake Tribune that he’s looking forward to getting started in his new role. “I didn’t want to drive past that area in the airport and not see it designed properly,” he said of his decision to apply. 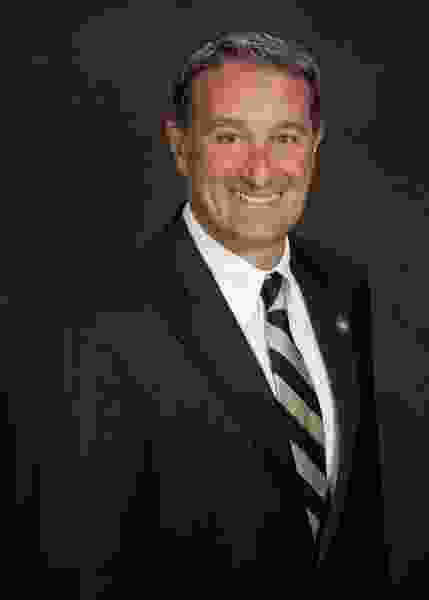 Conabee said he knows the inland port process has been politically fraught so far, with the process of its creation and closed subcommittee meetings creating mistrust among some community advocates. He’s also aware of the environmental concerns associated with the development, which port opponents have argued will likely worsen air quality and damage the Great Salt Lake’s already fragile ecosystem. Conabee, a self-described environmentalist, said he thinks the board can “strike the right balance” between the environmental and economic considerations of the inland port, and he hopes to facilitate that with a public engagement process similar to the one he oversaw as co-chairman of the Point of the Mountain Development Commission.